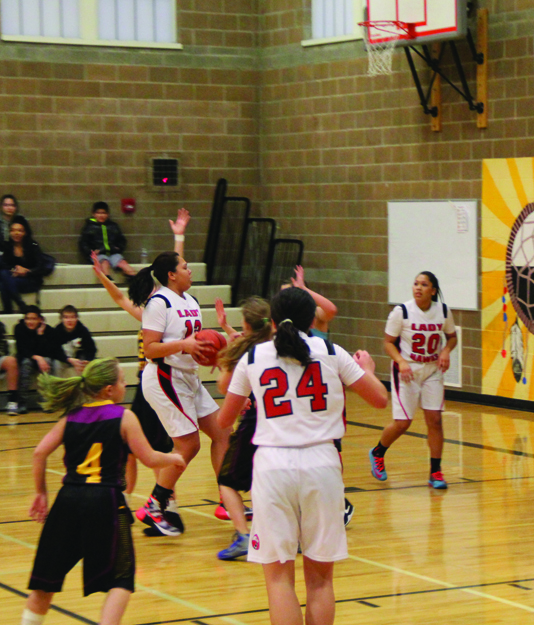 The Lady Hawks (10-0) made short work of the Orcas Christian Saints (1-4) in a home game played on Monday, January 11. Coming into the game, the Lady Hawks were riding a 10 game win streak and remained unbeaten, while the Saints were just hoping they’d have five girls to play. Due to injuries the Saints only dressed five girls, but one had so much tape around a sprained ankle it looked like a cast. From the opening moments of the game observers could tell it was only a matter of how much the Lady Hawks would win by. The Saints only had one player who could handle the ball and find some clean shots against the Lady Hawks stingy defense. Meanwhile, the home team fielded five starters who were all able to find quality shots and, a lot of time, wide open looks after a couple quick dribbles. The Lady Hawks led 19-1 after the 1st quarter and pushed that lead to 35-6 at halftime. If that’s not dominant enough, the Lady Hawks starters went on a 20-0 run to open the 3rd quarter that hardly took more than five minutes of game time. Up 55-6, with the result clearly not in doubt, coach Bubba Fryberg took the starters out for the remainder of the game. 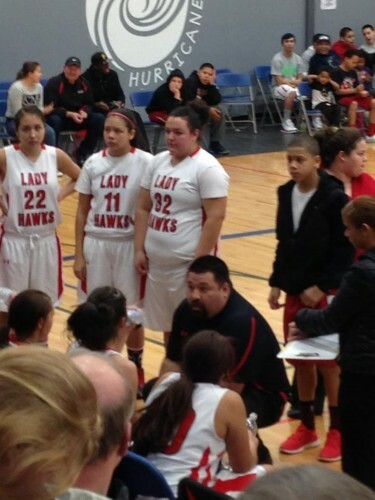 In the end, 9 out of 10 Lady Hawks’ players scored in the game as they earned their eleventh win of the season, 63-10. Adiya Jones finished with a game high 22points, while Aliya Jones scored 15points, and Keryn Parks chipped in 10points. On their road to perfection, the Lady Hawks have beaten teams by an average margin of 31 points per game and have only won a single game by less than 15 points, which was a five point victory over Neah Bay on December 21. 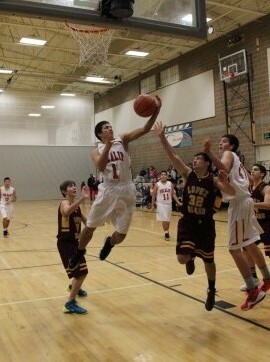 The Lady Hawks next home game is Friday, January 22, when they host their rivals, the Lummi Blackhawks. The Tulalip Heritage Lady Hawks played a strong first half at the District One 1B Championship game last night, leading Mount Vernon Christian Hurricanes by eight points through the first half of the third quarter. Trailing ten points going into the final quarter the Lady Hawks made a miraculous comeback, only to lose it in the last minute of the Championship game, 52-59 Hurricanes. 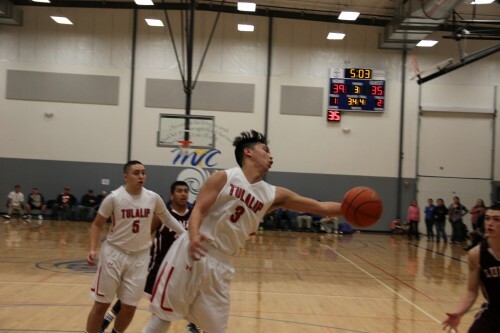 With a narrow 5 point lead throughout the game, the Tulalip Heritage Hawks faced their longtime rivals, the Lummi Blackhawks, at the District One 1B Championship game, winning 69-63, advancing to the tri-district championships playing their first game Tuesday, February 18th. 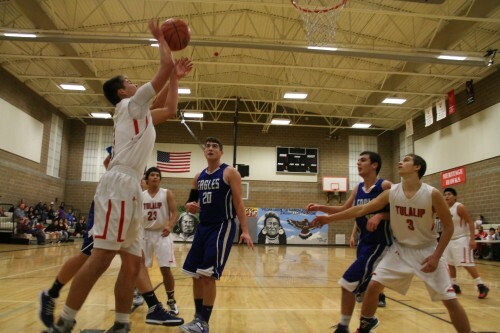 This is the second Championship win for Tulalip.